Today’s post is all about music! 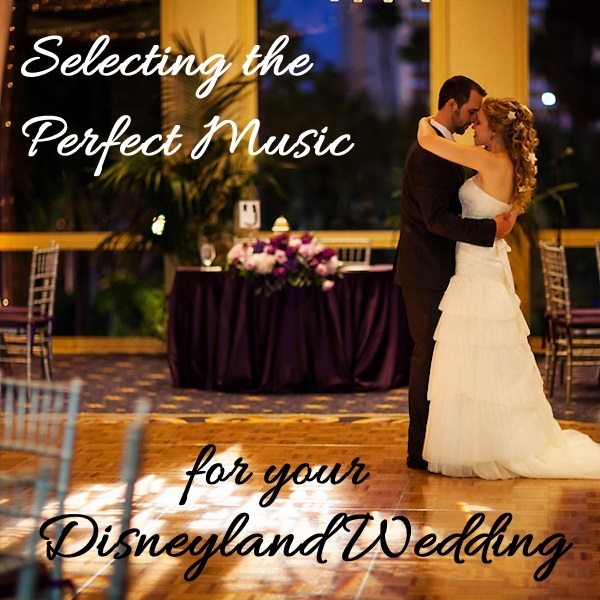 Specifically, selecting the best music for your Disneyland wedding, or any Disney themed wedding. To help me out, I went to my friend Martin, a DJ with Waveform Events. Martin has DJ’d dozens (hundreds?) 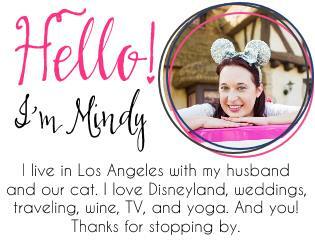 of weddings and events at Disneyland, so I thought he would be a great resource to help me share what’s popular these days with Disney wedding couples. But before we get to that, let’s talk about ME. 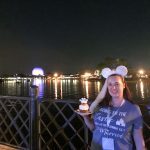 When choosing the music for our Disneyland wedding, I had a pretty clear vision of what I wanted, and for the most part everything was spot on! We hired a harpist for our ceremony and pre-reception (Ted the Harpist, highly recommended!) and he learned two new songs for us (we had to provide the piano sheet music). Mr. BFT wanted to walk out to a Phish song, and I wanted to walk out to “Reflection” from Mulan. Our grandparents walked out to “Second Star to the Right” from Peter Pan, and our flower girl came out to “Bibbidy Boppity Boo” from Cinderella. Our recessional was to “Love and Marriage” by Frank Sinatra (the Married: With Children theme song – another one Ted learned for us). He also played Disney classics about 15 minutes before and 15 minutes after the ceremony. 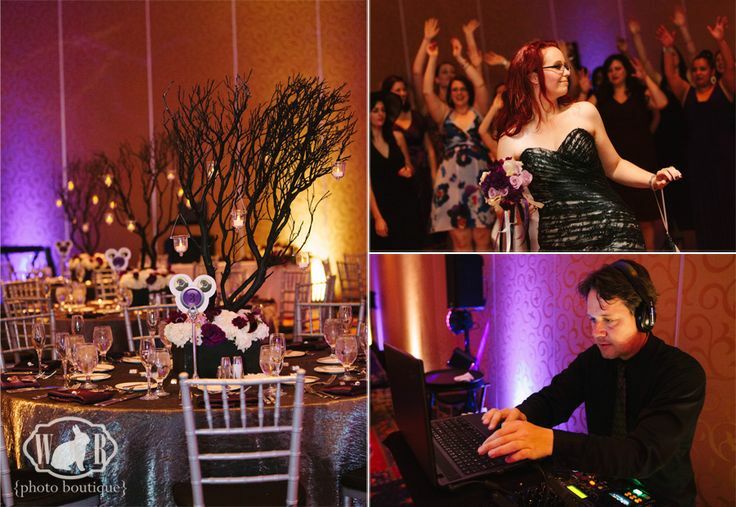 During the pre-reception, he played a mix of Disney classics and contemporary hits. “Stairway to Heaven” on the harp was a big hit with our guests. For our reception, as hard as I fought, Mr. BFT would not agree to my #1 first dance choice, “I See the Light” from Tangled. But it ended up being just fine! We picked a Beck song that we both really love. Our grand entrance was to The Tonight Show theme (Carson-era) and we danced to “The Golden Age” by Beck. We did our parent dances at the same time to “In My Life” by The Beatles. For meal service, I had kind of a strange request. Mr. BFT and I love to sit and have drinks in the Golden Vine Winery area in Disney California Adventure. They play very unique music – kind of like slow jazz, elevator music. After a lot of research I discovered the sound I was loving was from an instrument called the Guitar Harp – WHO KNEW. Between our DJ and myself we were able to put together a great list of Guitar Harp songs to play during meal service to get that “Golden Vine Winery Feel.” Honestly, I’m not sure anyone else in the room noticed except my husband and I, but that’s all that matters! Before the Guitar Harp songs, we kicked off meal service with “Be Our Guest” from Beauty and the Beast. When Mickey, Minnie, and Donald were introduced, we played “The Mickey Mouse Club March” followed by “Everything that I Need” from The Muppets for the actual cake cutting. 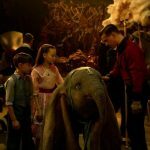 For the 30 minutes when the characters were out, I requested two additional songs – “Shake a Tailfeather” from The Blues Brothers and “MICKEY” by Toni Basil. The rest of the songs were Disney songs, DJ’s choice. 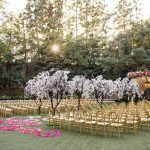 So now that the IMPORTANT stuff is out of the way, let’s “dig a little deeper” into how to select music for your Disneyland wedding, with some advice from a popular Disneyland wedding DJ, Martin from Waveform Events. For general ceremony music, a lot of couples still lean towards the traditional arrangements, like Canon in D, Wagner’s Bridal March “Here Comes the Bride,” and Mendelssohn’s Wedding March. If you want to go the Disney route but looking for something subtle, consider instrumental versions of Disney classics. Martin recommends this CD released by Disney’s Fairy Tale Weddings. Movie scores from more well known Disney movies such as The Little Mermaid, Beauty and the Beast, and Frozen are also great choices. 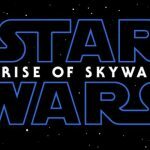 If there’s a Disney movie that is very meaningful to you, have a listen at some of the scores from it and see if they would fit in with your ceremony. Remember, I walked down the aisle to an instrumental version of “Reflection” from Mulan. Not exactly typical wedding music, but most of our guests just thought it was lovely harp music. 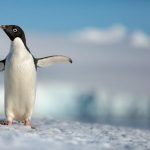 The Disney songs will be instantly recognizable to the hard-core Disney fan, and for those guests who are not Disney fans, it just sounds like pretty music! For pre-reception, if you choose to play music, you can continue with the Disney theme by playing instrumental pieces or scores, or actual vocal tracks, or a mix of both! For our pre-reception, our harpist played a mix of Disney tunes and classic rock/pop songs. 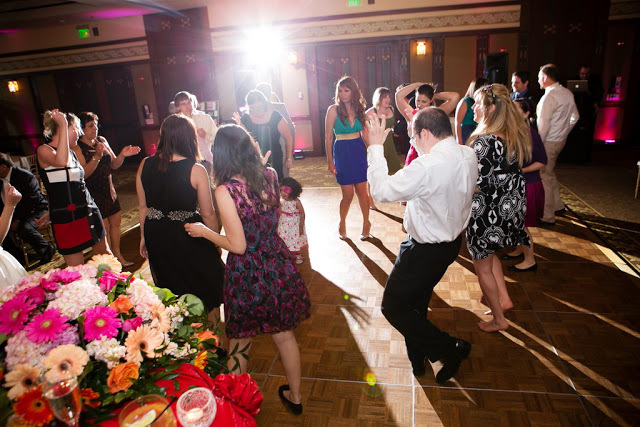 Remember, the music at your pre-reception is really just background noise, so it should be mellow and subtle, and don’t bother putting a ton of thought into it! Once you get to the reception, you will have to consider when and when not to use Disney music. Four hours of Disney music may seem fun to you, but that’s A LOT to for your guests, even if they are minor Disney enthusiasts! 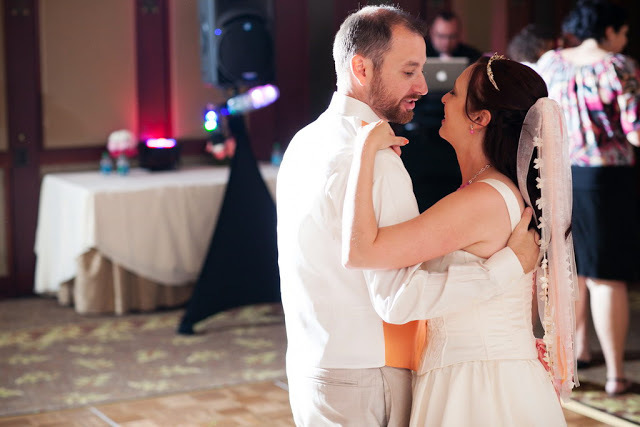 Consider playing some Disney songs at the top of the reception – when guests are entering and finding their seats, the couple’s grand entrance, the first dance song, and maybe a couple songs during the meal service. Martin says, “The Fantasmic! theme, or the Main Street Electrical Parade theme work well for grand entrances because they are so upbeat. Or, if you want music that is a little less intense, there is ‘Heigh Ho,’ ‘Friend Like Me,’ or ‘You’ve Got A Friend In Me. '” As far as the couple’s first dance, “A Whole New World” from Aladdin, and “I See the Light” from Tangled are popular choices. For meal service, Martin says he usually will kick things off with “Be Our Guest” from Beauty and the Beast, and right now “Let it Go” from Frozen is in heavy rotation. If you have Mickey & Minnie or any of the other Disney characters visiting the reception, you pretty much have to play Disney music or “Disney appropriate” music the entire time they’re there. “I prefer to play the fun, upbeat songs during this half hour,” says Martin. “Songs like ‘Bear Necessities’ from The Jungle Book and ‘Supercalifragilisticexpialidocious’ from Mary Poppins.” I know “The Mickey Mouse Club March” and the Steamboat Willie song are also often played when Mickey & Minnie are visiting. Last but not least, the dancing! Generally this is a no-Disney-music zone, as guests are more prone to pack the dance floor to classic songs like “Rock with You” by Michael Jackson and current hits like “Happy” by Pharrell. Martin notes that because it *is* Disney after all, any songs played should be the clean versions (radio edit) and avoid playing any songs that may be too sexually charged or are otherwise sending out a negative message. Need some more inspiration? 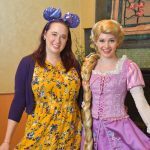 Below are some lists of Disney songs to consider for your wedding, compiled with the help of Martin and my Disneyland bride friends. A special thanks again to Martin from Waveform Events for letting me interview him for this post, and to White Rabbit Photo Boutique and Root Photography for letting me use their great images. Do you have any Disney wedding songs to add to the list? Let me know in the comments! I’m not sure that I picked up on the theme of the music playing during your meal service, but the idea behind it is cool and like you said, the important thing is that you and Mr. BFT noticed.  I think that could be said about wedding music in general. Just pick what makes you happy and don’t worry if people “get it” or not. It’s all about what is meaningful to you!